Good morning true believers! It’s MonTAY morning and if you’re an American you may have the day off because it’s Labor Day. That’s extra time to slack off and get some gaming done! If you’re not in the states that means you live in a much more interesting place! Over the weekend I went to a friends house to celebrate her daughter’s first birthday. I don’t have kids myself but it was heart-warming to see a community come together and watch a kid get showered with Star Wars gifts. It made me think of all the firsts that are ahead in her life. First words, first day of school, and maybe even her first video game. 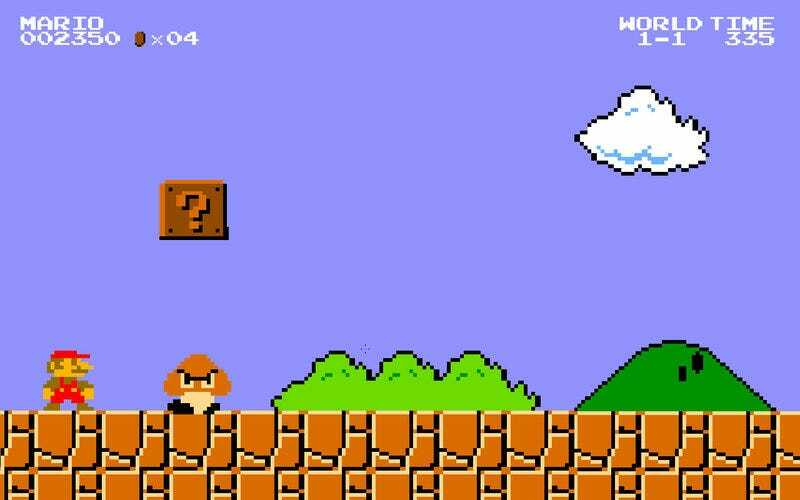 That brings us to today’s topic: what is your favorite first level in a video game? Considering the age range in our readership I’m expecting quite a variety of responses from old skool to NexGen. Feel free to talk about this or whatever you want! It’s an Open Forum for a reason.